In the morning we are going to go sit on the beautiful beaches in Waimea Bay and maybe go and swim for a bit. After we go swimming, we will try to go surfing but will probably fail. After we go to the beach we will take a trip to the Hawaii Volcanoes National Park. 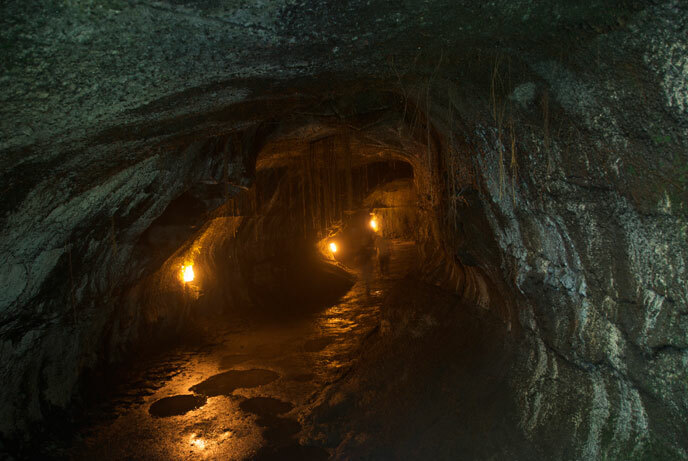 When we get their we will go on an amazing trip through a tunnel of hardened lava where you will see the power of volcanoes which is called the Thurston Lava Tube. We will also do the crater rim drive.